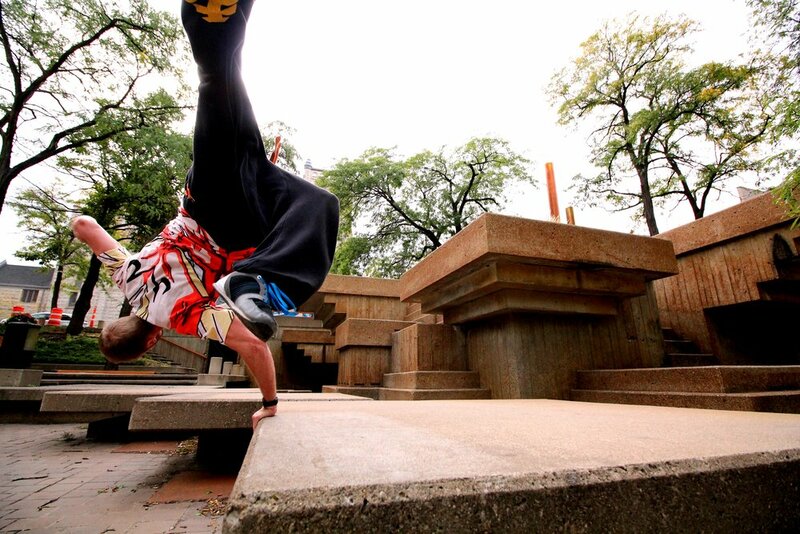 You do not have to do crazy flippy acrobatic stuff to be a good freerunner! This 4-week session focuses on creative movement without focusing on flips. Learn to express yourself freely through movement without the dangers and difficulty of high level acrobatic skills. Also learn some of the basics of cinematography to make everything look more interesting on your Instagram posts.